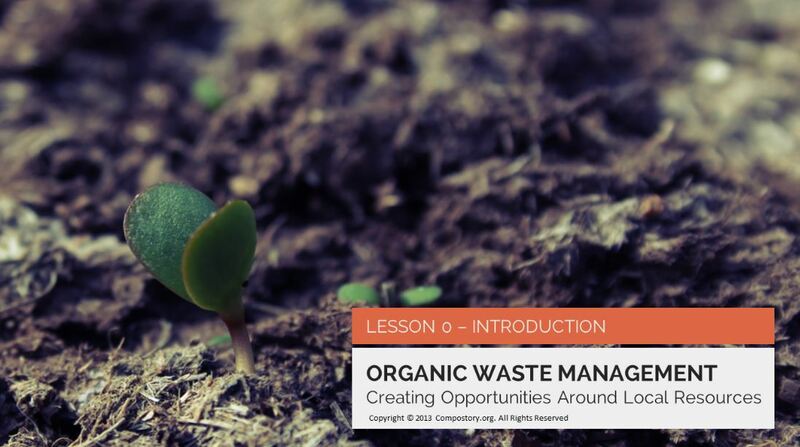 Need a crash course on managing organic waste? The Organic Stream offers you the possibility to learn the basics so that you can skip first steps and jump straight into the implementation of Zero Waste strategy. OrganicStream.org is a non-profit platform featuring online video courses dedicated to source separation of organics, composting and anaerobic digestion, accessible at no cost and on-demand. 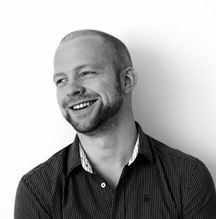 Camille Duran is the Executive Director of The Organic Stream and we have interviewed him so that he can tell us more about the details of this fascinating training tool. Camille, what is the story of OrganicStream.org? As you know, more an more communities can show great results on source separation, and proper treatment of organic waste via composting or anaerobic digestion. There are success stories on six continents and a lot of research has already been done on the various aspects of source separation and the opportunities it represents for our communities and environment. But like in many other sectors, there is a strong disproportion between the efforts put into research and those put into making results actionable and widely available. It actually costs time and money to build a vision! Many influencers of waste management systems on our planet such as a local governments, farm managers etc. are still at the early stage of their journey. They are facing a large amount of information which they need to aggregate, sort out and evaluate. It is very difficult for them to be proactive in this context and the ones who can afford expertise and guidance need to invest time and money before even having a clear roadmap and understanding of potential gains. I guess we were looking for a platform which would give us a well-structured, easy-to-digest overview of all we need to know in order to build a vision on source-separation of organics. And at no cost. We didn’t find it and this is where everything started. We knew we could make a difference by democratizing beginner knowledge on a large scale. I have personally been involved for a while with online media and education and I am still fascinated by how the digital age is disrupting knowledge platforms and improving access to information, data and networks. We need to be better at leveraging the tools available today – and not only in the field of organics recycling! Basically any influencer of waste management systems. Today we need to focus our distribution efforts so we are mostly targeting local governments. But we are starting to look at the agricultural sector and we will engage with any major producer of organic waste. The course we offer is designed for a beginner-level so it is also very well suited for students or any individual with an interest in the topic. According to Eurostat, in Europe today only 15% of all municipal solid waste is composted and most of it is still being landfilled or incinerated. Why do you think the treatment of organics has not yet taken off in Europe? I would defer to the experts on the regulatory context, the incentives in place, and some other forces preventing communities from moving faster. I will just add that change management is driven by the vision. This is true for change in a multinational company, a football team, or a government. I think we need to be better at communicating a vision. Getting communities excited about source separation, composting or biogas generation is key and in my view, there are still massive efforts to be made on brand building in these areas. This role cannot be played by everyone and it is a complex issue of course. There is currently a lot of noise around waste management but things are definitely moving and we need to acknowledge the tremendous work that many organizations like yours are doing in the field. I am very optimistic on what will happen in the coming years. 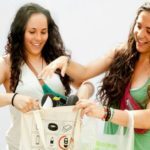 How does OrganicStream.org help to build a Zero Waste Europe? The recovery of organic material is a topic of high interest nowadays and many communities in Europe are still following “the old models of managing waste”. This year, we are focusing on delivering a turnkey learning program that communities can follow for free and on-demand. It’s been only four months since we have released the first lesson on organicstream.org – and we still have a lot of work to achieve – but the platform is already generating strong interest in 26 countries. It is encouraging to see that the course is followed by all kinds of communities in Europe; whether it is City of London or a small community in the South of France, everyone seems to care. We work very hard on access and distribution of the content we produce, on reaching new communities every day to create large scale communication channels. We will be releasing new languages shortly to be even more inclusive. OrganicStream.org just launched a database of companies who can support communities with their resource recovery programs. What is the thinking behind this tool and how do you see the resource recovery sector evolving? The tool was created to help our audience find support with their resource recovery projects. We are receiving a lot of questions and need to be able to help on a large scale. This industry directory will develop overtime into a more advanced platform but is already a very good way for consulting firms and equipment companies to showcase their products and expertise. Also, it allows us to stay independant from industry in the way we help our audience which is very important for our brand equity. The so-called “resource recovery sector” will be interesting to watch in the coming years. Many are still talking about “waste management” services but as communities start to understand what true resource recovery is, the old fashioned waste management companies will adjust their offerings and message overtime. Like with any industry disruption, the transition will take some time and some companies will get stuck on the side of the road if they don’t start adapting soon. What is success for OrganicStream.org? Helping our societies design for the future is a beautiful mission. I think this is what keeps the team so committed. If we can truly influence what is happening on the field and keep pushing the boundaries, then I guess we would call it success. It‘s a marathon, not a sprint, but fortunately there are a lot of small victories along the way. I want to thank the team and all the people involved with the project in some way. We are having a lot of fun building this platform and have a lot of exciting news coming up. Stay tuned! Thanks Camille and good luck with the initiative!